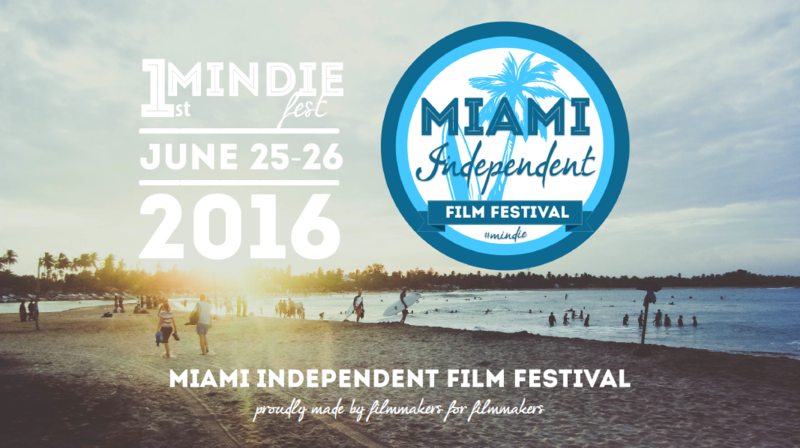 Welcome to the first annual edition of Mindie -Miami Independent Film Festival 2016. 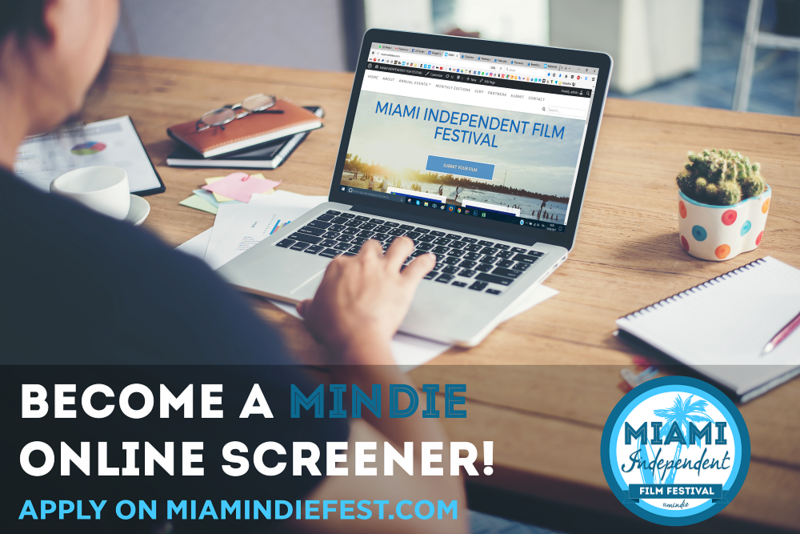 Founded in 2015, Mindie – Miami Independent Film Festival is an ongoing film festival that works on two different levels: monthly competition and annual event. Last year, Mindie – Miami Independent Film Festival received a total of 962 film submissions from 64 countries in the World and they all participated to the monthly competition. 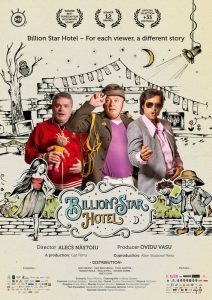 All 962 films were evaluated by a jury of industry professionals on their overall quality, production value, development of the story and cinematography. Every month, the jury selected the winners of each category, for a total of 46 monthly winners + 12 special mentions in 2015. In early 2016 the 2 Festival Directors and the Jury President selected the finalists among the 58 winners. 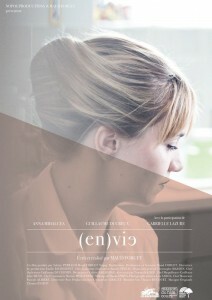 The finalists are going to be screened at our 1st Mindie Event. 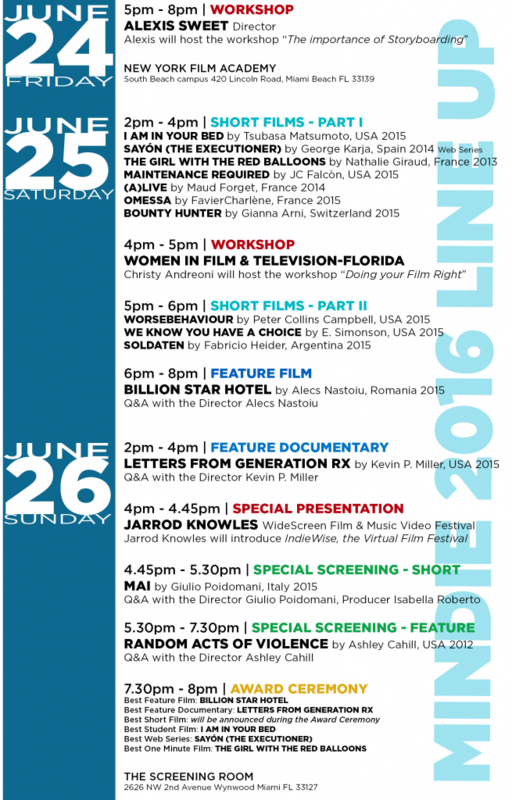 Mindie – Miami Independent Film Festival runs in conjunction with the Miami Film Month. The existence of an individual remains in the memory of others. It's the last defense against absolute nothingness, and it must be cultivate. 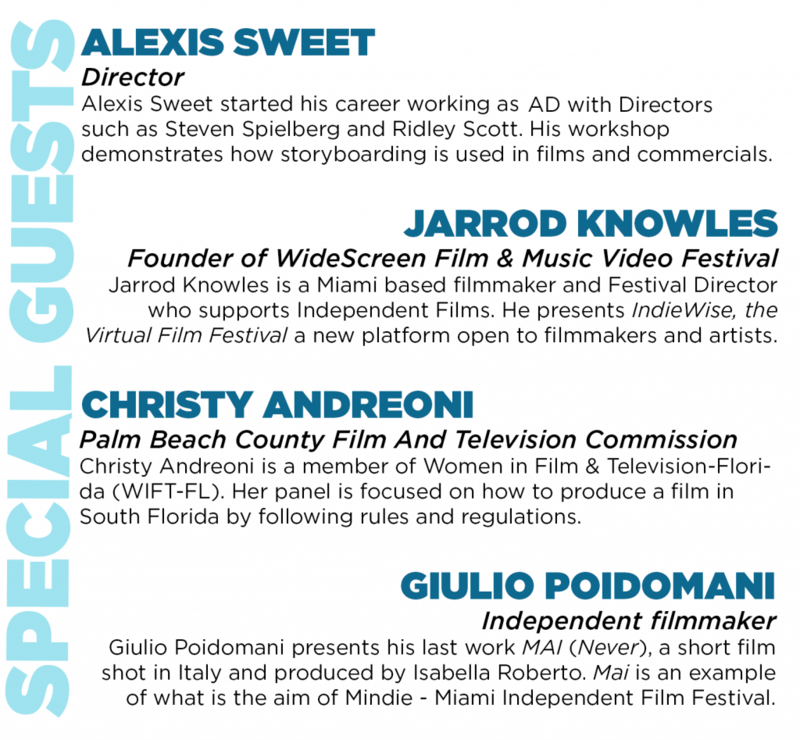 Mindie - Miami Independent Film Festival, is not only an opportunity for filmmakers to have their works screened but also an opportunity to network with other industry professionals. For the first Mindie event we will have some international special guests that will vote and award the winners. 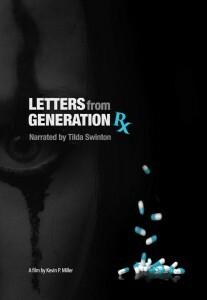 Finally we will have a special screening, an independent short film which is an example of what is the aim of the Miami Independent Film Festival.